Twelve multi axis CNC machining centres will be installed at its two of Aesseal’s Yorkshire sites by early 2018, enabling the company to produce an additional 10 000 seals per year. 2017 has seen Aesseal hit a £100 million net assets milestone and achieve record monthly sales of almost £16 million in March – up £2 million on its previous record. 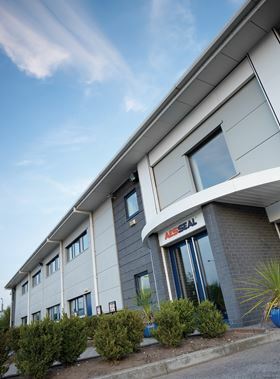 Aesseal recently completed a £460 000 refurbishment at its systems division in Rotherham. This followed the opening of a new dry gas compressor seal test facility earlier this year at its global headquarters. The £500 000 investment doubled capacity at the plant. Aesseal reinvests more than 7% of its annual sales revenue in research and development on average.